Learn about the Battle of Stirling Bridge, with an illuminated map showing where the battle took place. 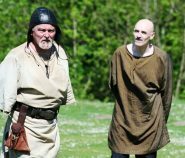 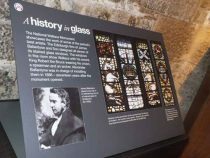 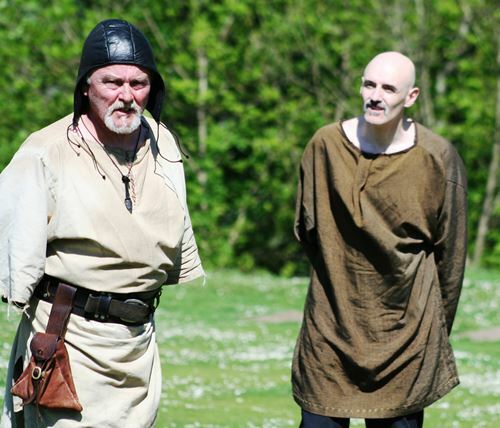 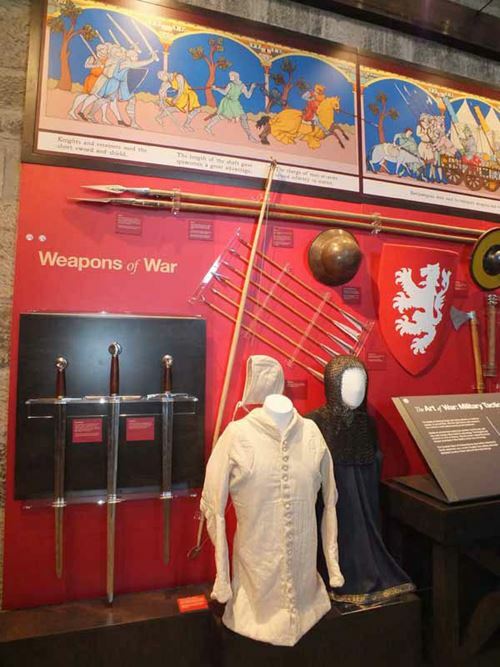 See the displays on warfare and weaponry and watch a film depicting Wallace and Andrew de Moray discussing what victory means for Scotland. 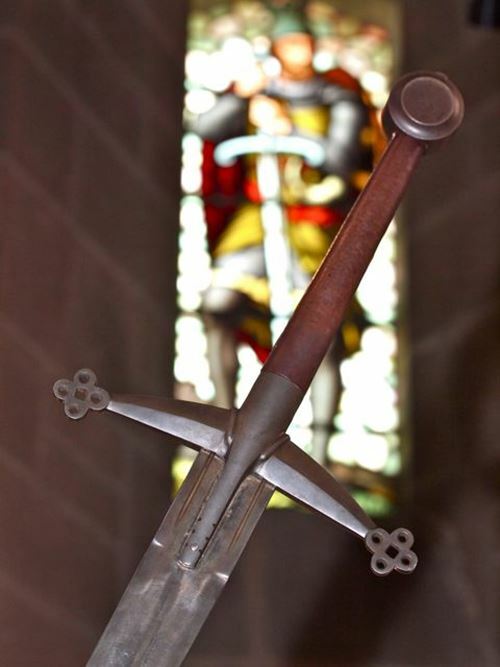 See Wallace's legendary battle-sword; the centrepiece of the magnificent Hall of Heroes. 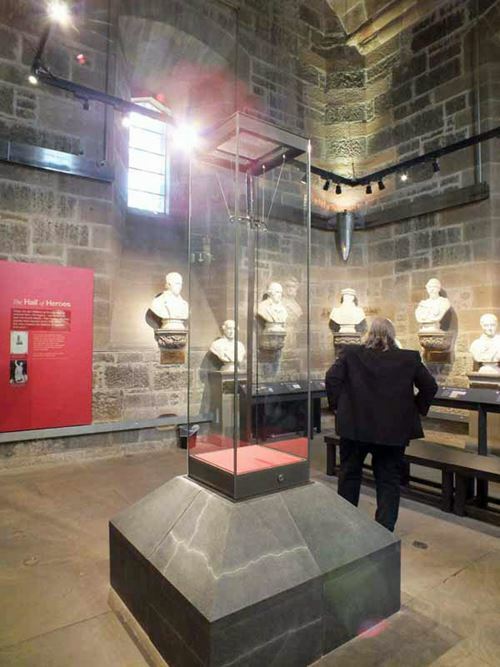 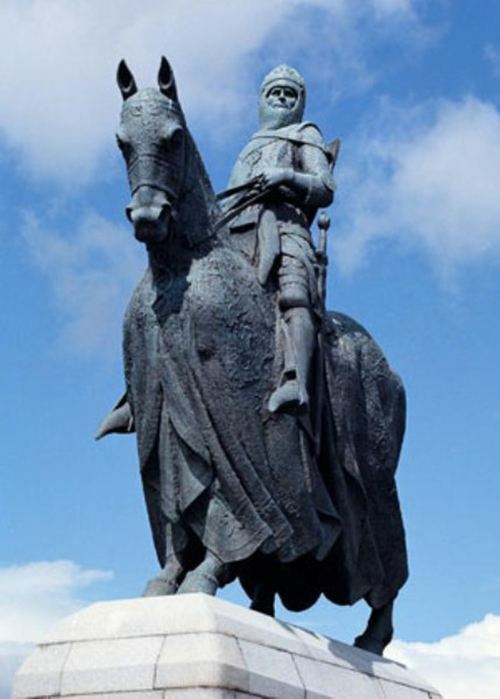 Surrounding the sword are the busts of famous Scots inspired by the country’s first National Hero. 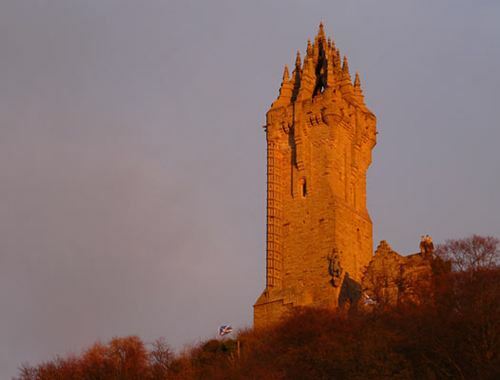 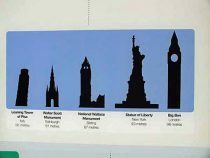 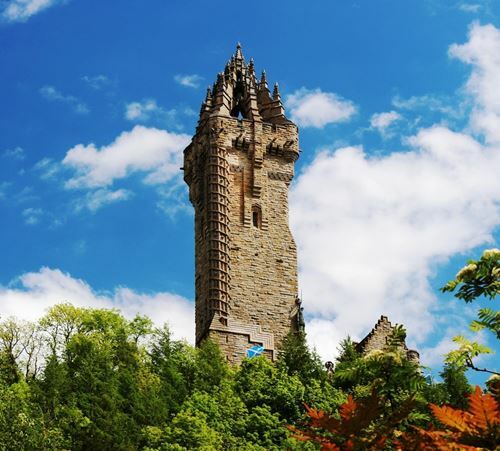 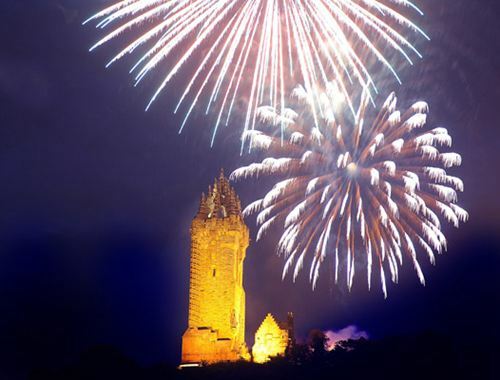 Here is where the facts and figures behind building the Wallace Monument over 145 years ago are revealed. 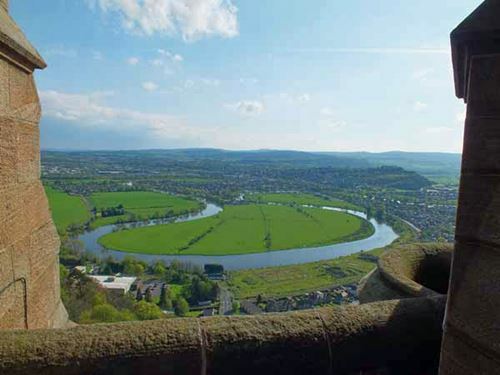 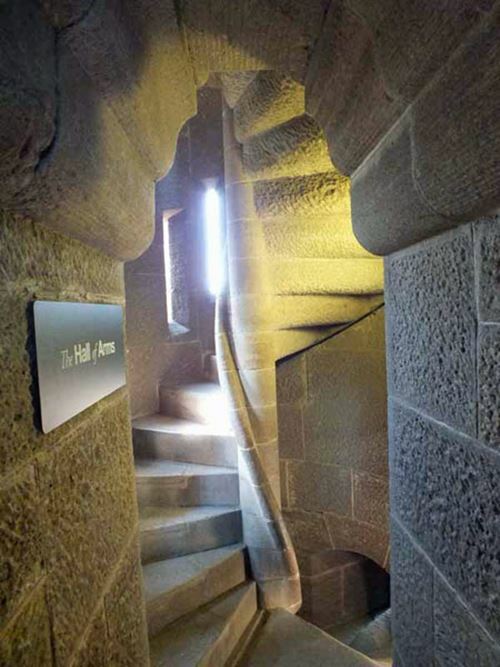 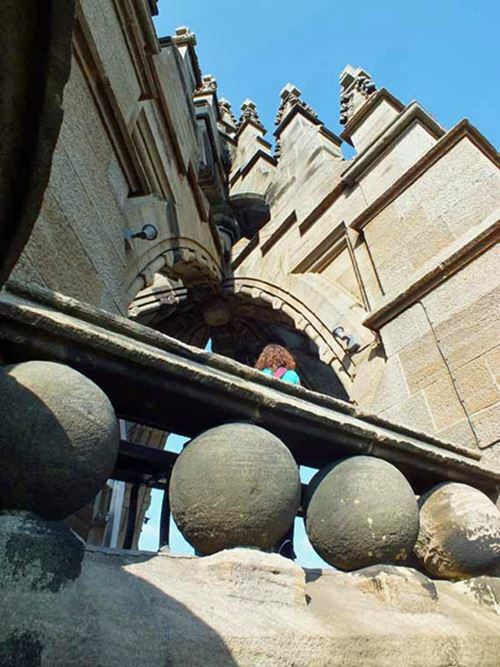 After climbing 246 steps you can enjoy one of the finest views in Scotland from the top of the 67 metre (220ft) tall Monument. 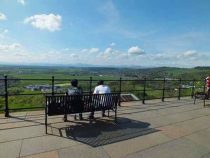 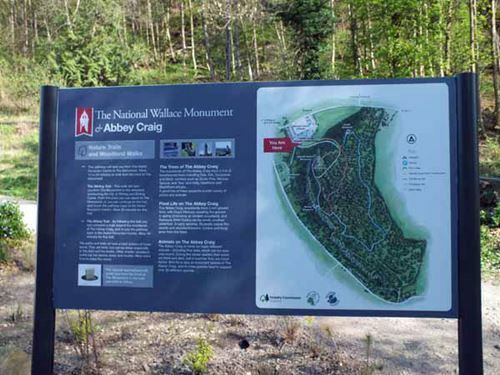 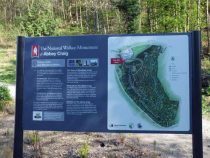 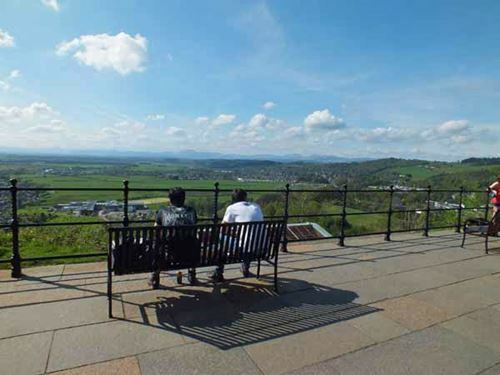 It provides fantastic views of the Ochil Hills, Forth Valley and Firth of Forth out towards Edinburgh and Stirling Castle. Open daily all year. Closed Christmas Day, Boxing day and New Year's day.